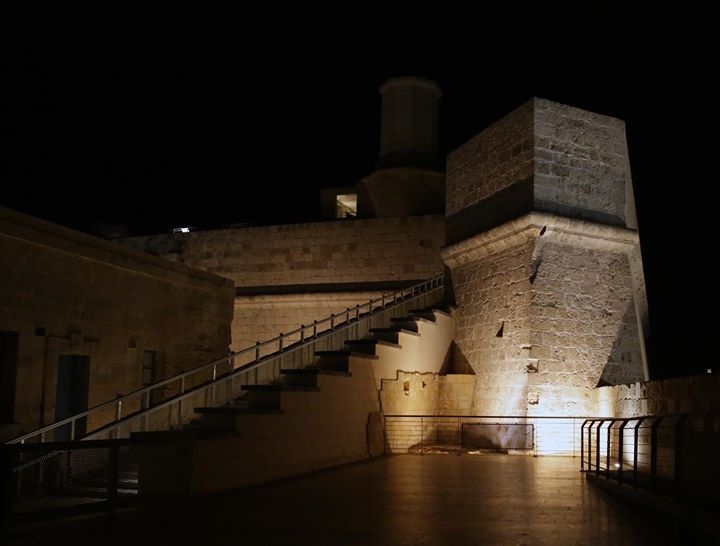 Following the success of the Dark Tales series, Heritage Malta will be organising another animated tour based on tales of mystery and the supernatural, this time at Fort St. Angelo ... a gem of the Maltese cultural heritage but nonetheless a hub of mysteries and dark tales entwined within its magnificent history. Featuring amongst these stories is the legend of the Grey Lady, who is said to haunt the fort till the present day, as well as the story of Fra Giovanni Francesco di San Clement, the only knight known to have been executed within the Fort’s walls. For further details please contact Mr Mario Casha on 2295 4242.